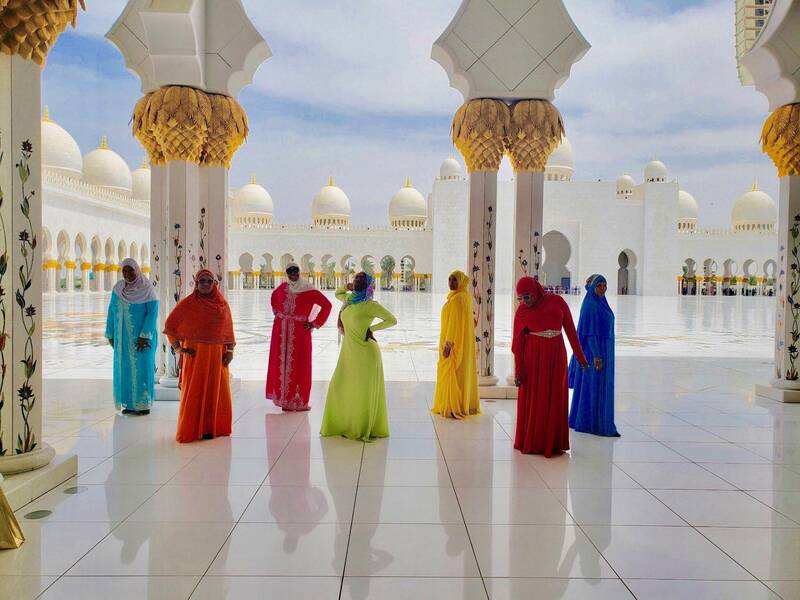 Thus far, the Traveling Muslimahs have traveled to Canada, Dubai, Mexico, Morocco, and Spain. The group centers around sisterhood, halal fun, immersion in local culture, in addition to learning about the history of Islam through travel. It also recently completed its first trip to Iceland with over 30 women. One of the group’s core travel goals is to explore the top 20 grand masjids around the world, from the Blue Mosque Selangor in Malaysia to the Imam Mosque of Isfahan–the oldest standing masjid in Iran. In addition, the company allows members to accumulate points with each trip. These points can be used to defray the expense of making Islamic pilgrimages (umrah or hajj) if traveling as part of the group. This article was originally published here and then on The Muslim Vibe.